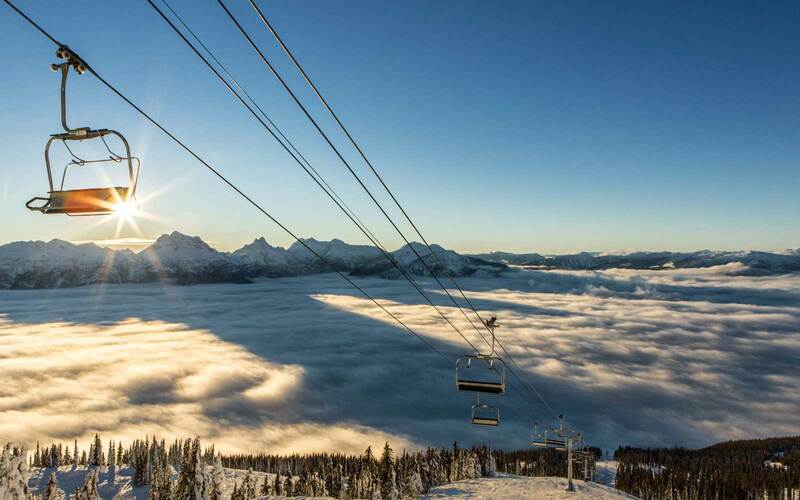 These are the best small-town ski resorts on B.C. 's Powder Highway. 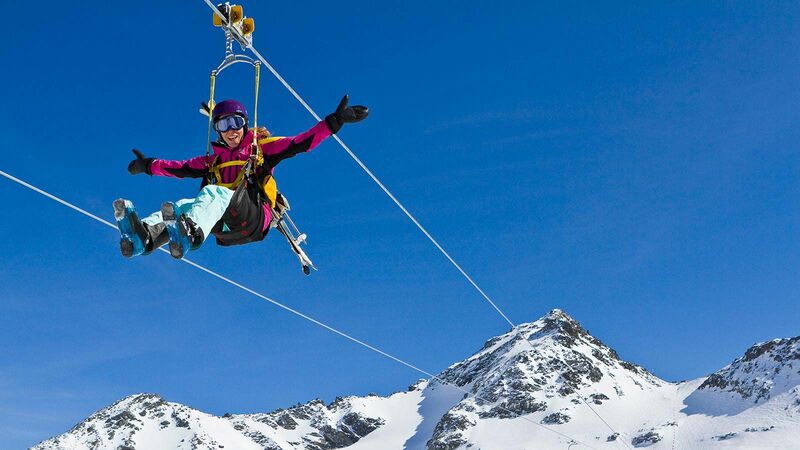 When most skiers think of skiing in Canada's British Columbia, they think of Whistler Blackcomb, a famous staple of resort culture. As Whistler becomes increasingly popular though, it can get harder and harder to find an untracked line — or a true local experience as tourists flock to its storied runs. For those who love skiing powder and who are ready to get away from the lift lines, it might be time for a trip along the legendary Powder Highway in B.C.’s interior. 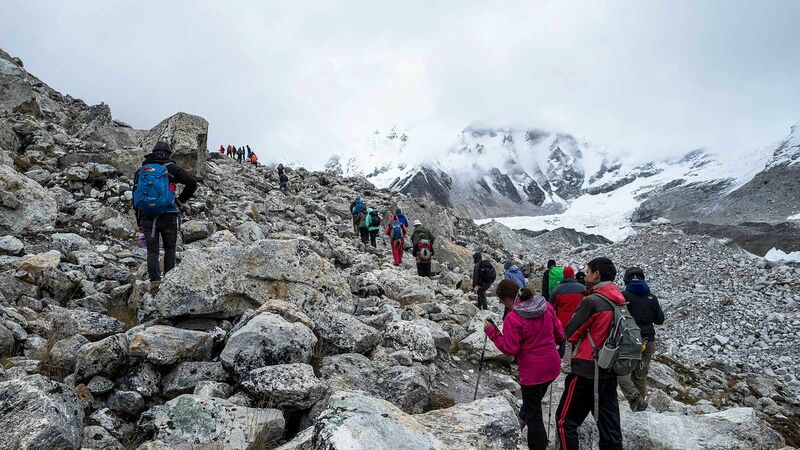 If you enjoy mountains with plenty of varied terrain that regularly see dumps of famous B.C. 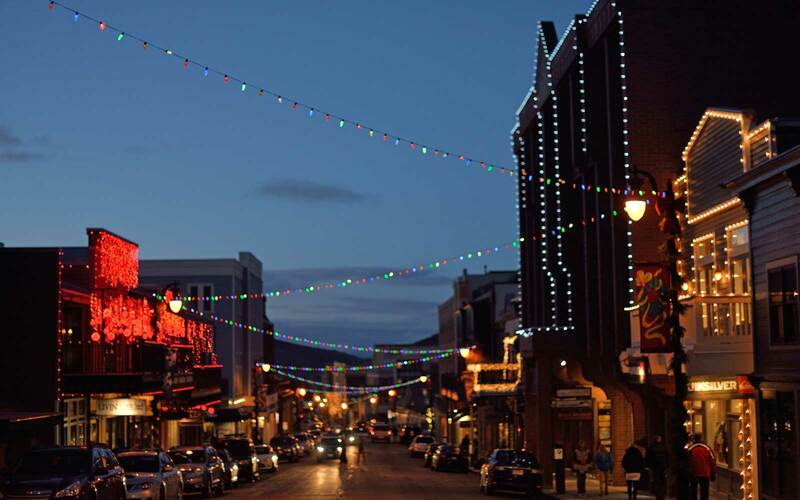 powder, small-town atmospheres with authentic downtowns, and après drinks with the locals, plan your next trip around these less hyped-up gems. 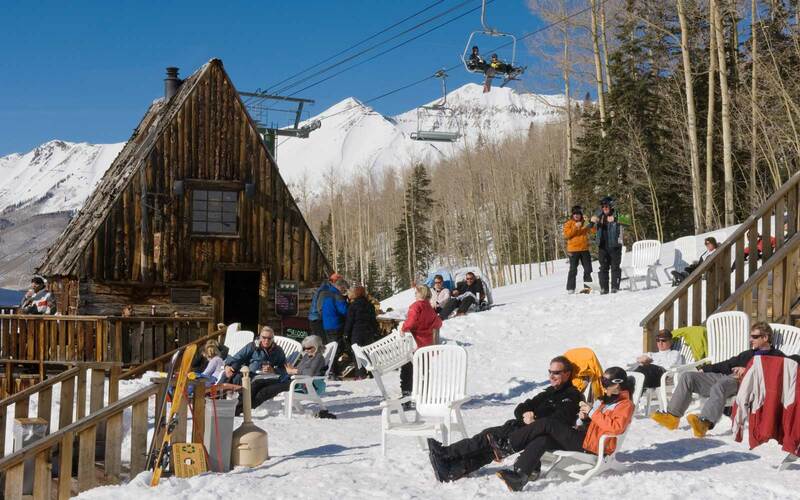 Welcome to the five best small-town ski resorts on the Powder Highway. 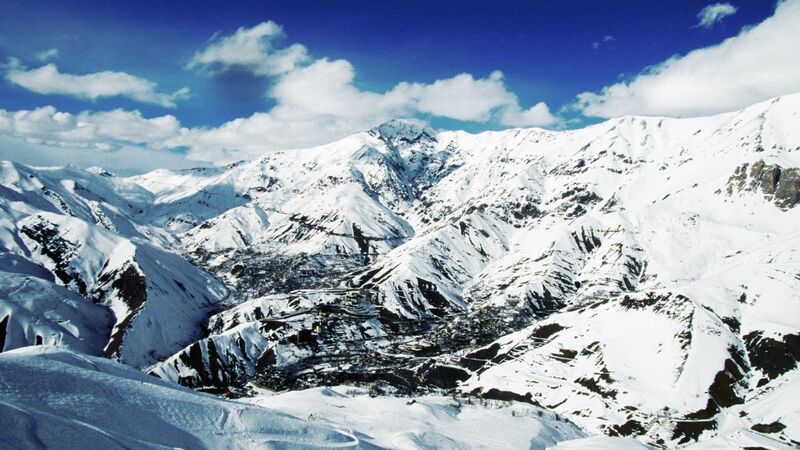 Start with Red Mountain, the furthest south on the Powder Highway. At Red, locals have nicknamed the Silverlode Chair the “Slowverlode,” but these lazy lifts have a distinct advantage: They space out skiers to keep Red’s consistently ample powder from getting tracked out too quickly, which means you can find powder stashes up to last chair. Red boasts 360-degree descents off some of the peaks inside its bounds, and it’s widely acknowledged for having the best tree runs in the province. Rossland is B.C.’s steepest town, and the locals take full advantage, with an annual homemade bobsled race down Main Street, a rail jam in the middle of town, and other urban antics involving skis and snowboards when the snow is deep. 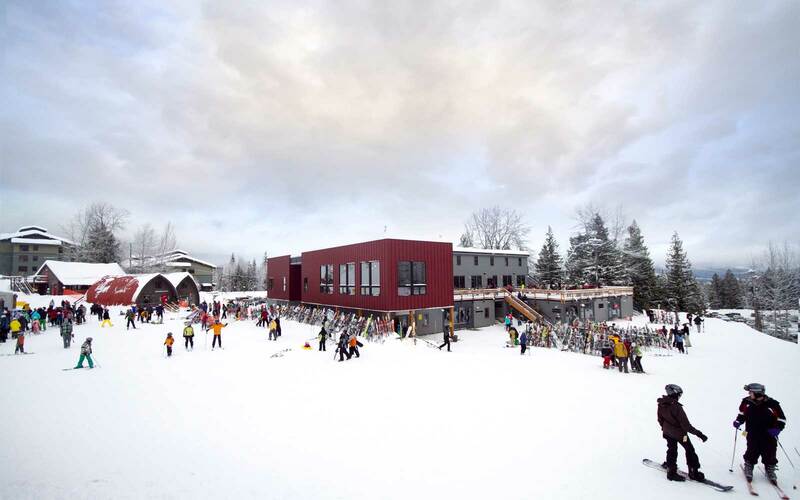 Head to the Steamshovel for après and play the locally famous Neglin game. This bar pastime looks at first glance like hammering a nail into a tree stump, but actually involves some skill and at least a little sobriety. Towering Ymir Peak makes a stunning backdrop for this second stop on the Powder Highway. A double lift and new quad lift serve opposing aspects of glades, bowls, and some steep shots that funnel back into the wide basin below the peak, with a new triple lift leading to intermediate and advanced terrain serving the other side of the mountain from the summit lift. 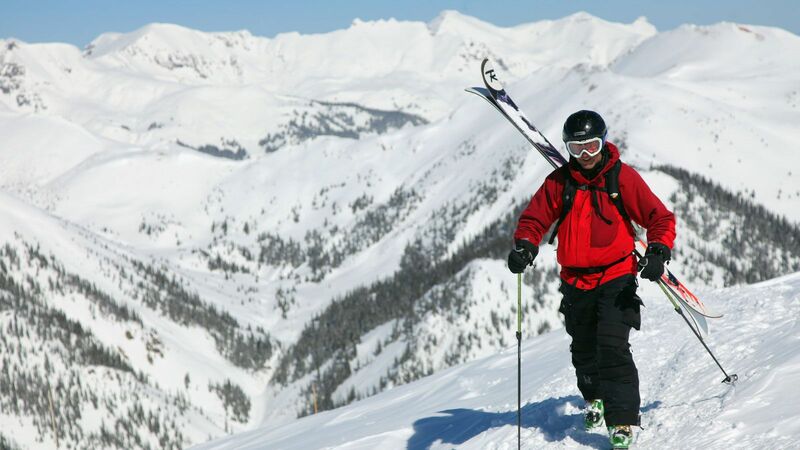 Among the ski touring community, Whitewater is renowned for its lift-accessed backcountry skiing. 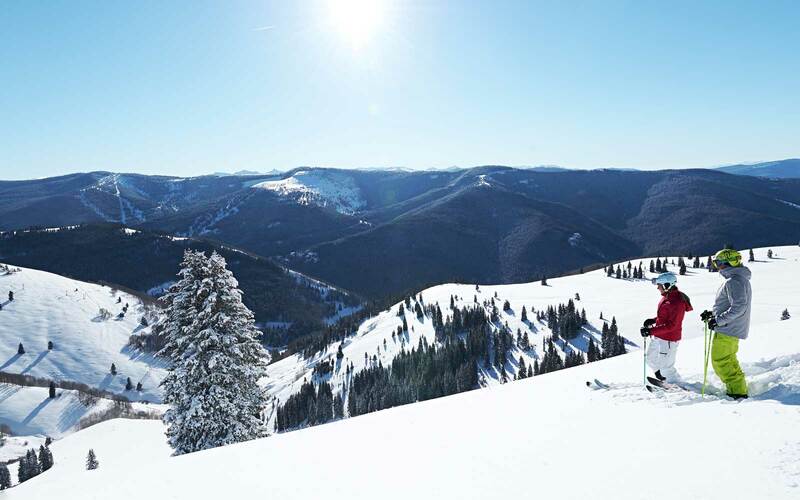 The resort offers a single-ride ticket for $25 up either the Silver King or Summit Chairs for access to Ymir and its surrounding ridges (for experienced and prepared skiers only). Nelson has a funky, artsy feel to it, and wandering the shops, cafes, and galleries is an experience unto itself. Check out the new Backroads Brewery in the heart of downtown for an après beer, which has been getting rave reviews from the locals. It’s also worth the 45-minute drive north from town to soak your tired muscles in the natural mineral waters of historic Ainsworth Hot Springs, famous for its hot water caves. Three and a half hours and a ferry ride north of Nelson lies the most extreme vertical in North America at Revelstoke Mountain Resort. 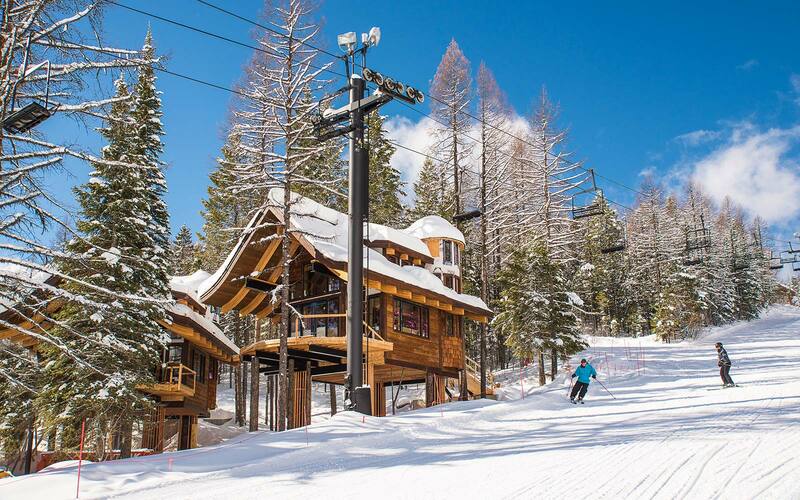 Two gondolas serve the lower and middle mountain terrain, whose groomed runs are more family-friendly than the lift-served terrain off the Stoke and Ripper Chairs. While you might find crowds at RMR over holidays, two things have kept this powder mecca fairly quiet. 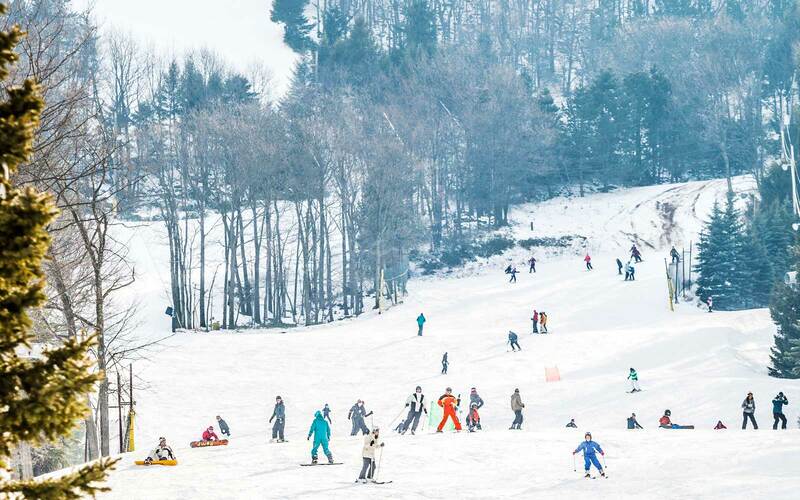 It’s relatively new on the resort scene, having only opened in 2007, and it’s not easy to get to, with the closest major airport being two-and-a-half hours away. 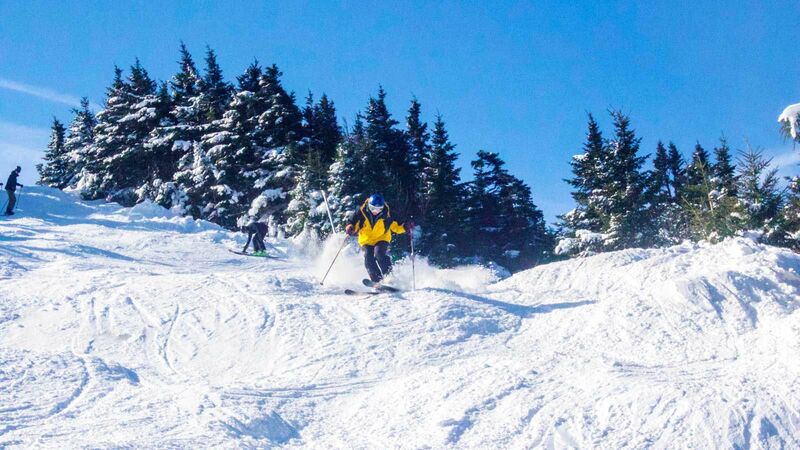 But for those willing to make the trek, this resort will provide on consistently deep snow, steep and varied terrain, and adventure skiing for those up for a hike to North Bowl’s glory lines. Revelstoke is a tiny little town (downtown is only a few blocks deep), nestled between two mountain ranges: The Selkirks on one side of the Columbia River that runs through town and the Monashees on the other, making for some spectacular alpine glow at sunset. The Village Idiot is a local favorite watering hole, with delicious pizza, local beer from Begbie Brewing on tap, and bartenders that aim to be on a first-name basis with everyone who graces their barstools. 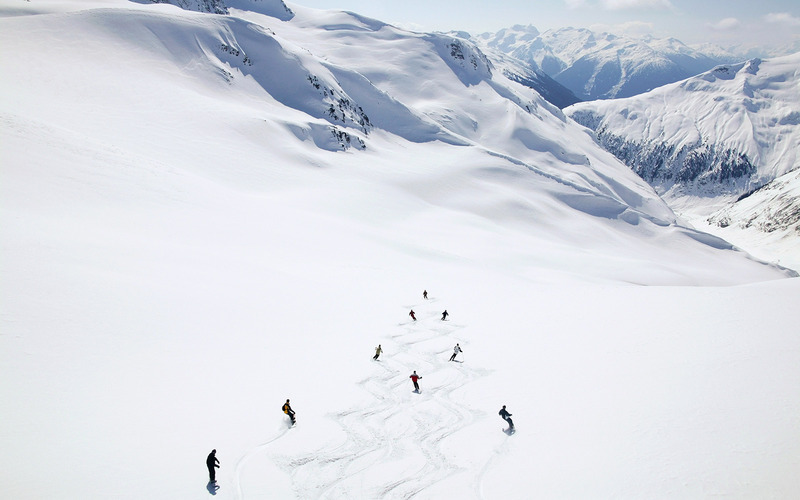 A spectacular drive over Rogers Pass from Revelstoke will bring powder hunters to Kicking Horse. This down-to-earth resort has enough beginner and intermediate terrain to satisfy families — but it’s known for its steep alpine terrain full of double black diamond bowls and chutes. Some of the bowls call for a bit of a hike to get to, but the advantage of the alpine is that you can see how to get to most things you’d want to ski — always a plus when exploring new resort. 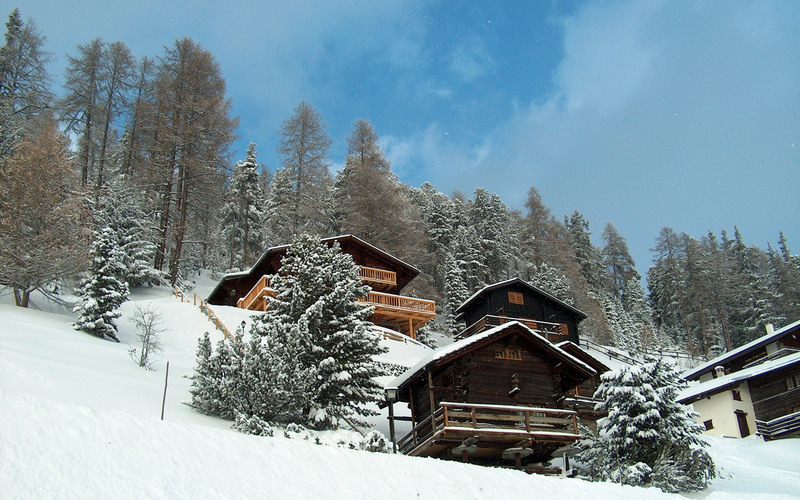 Keen skiers can’t leave without climbing the Stairway to Heaven, a literal wrought iron stairway at the end of the Stairway to Heaven Chair that leads to the Whitewall face and Feuz Bowl. Golden is an unpretentious mountain town in every sense. It still feels like the railroad town of its roots, and has never pandered to tourists the way you’d expect a resort town to, keeping its die-hard local atmosphere. Head to the Wolf’s Den, a historic log building near the banks of the Kicking Horse River, for a gourmet burger and beer after a day of leg-burning descents on the mountain. 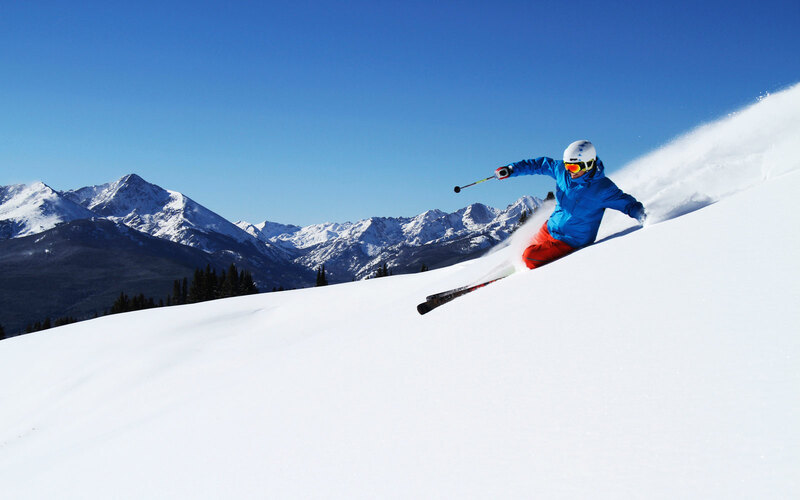 Tucked across from Golden in the Rockies lies Fernie Alpine Resort, known to be steep and deep. Its official slogan is “Legendary Powder,” and with consistently epic dumps of snow, it rarely disappoints on that promise. 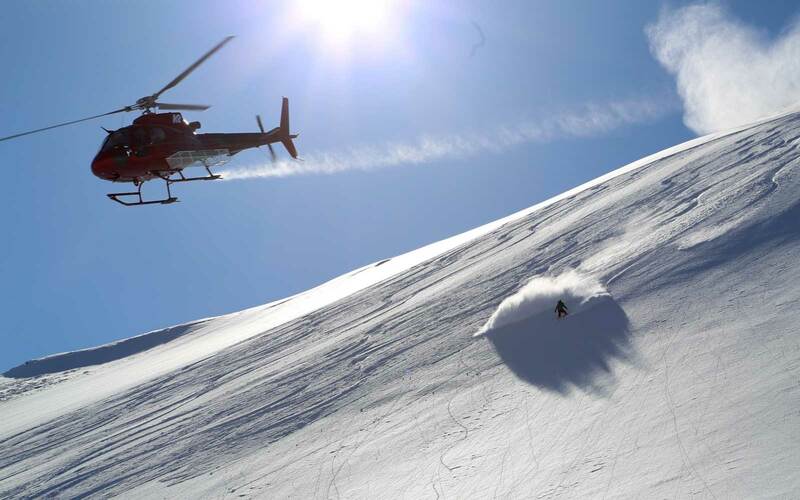 The massive limestone headwall that looms over the resort boasts some of the most technical inbounds skiing in B.C., and bowls and gladed tree runs abound for those after something more mellow. The locals are notorious for creating a culture of fun on the slopes: time it right in spring and you may hit HotDog Day with everyone on the mountain dressed in '80s gear, or attend the three-day Griz Days festival, happening March 2-4, 2018. 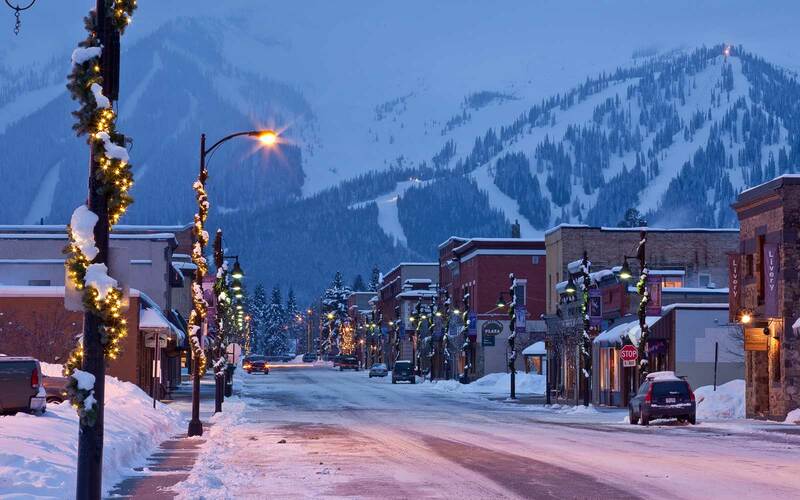 Fernie got its start as a mining town, and although its evolved into one of the most fun mountain towns in the Rockies, threads of the wild west still run through its streets. Head to the Northern Bar and Stage for a classic old-school apres with pool, live music, and beers on tap from the Fernie Brewing Company, which is making some of the best beers in the province.